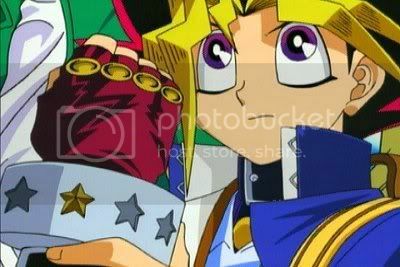 And maybe put some YGOTAS quotes/or pictures/or whatever on the back side of the gloves. And there you go. I'd rock those pretty hard. It's just an idea. Last edited by Florence The Thief; 04-18-2012 at 10:32 AM.